mais Pics. Variety of Nic's Pic's. 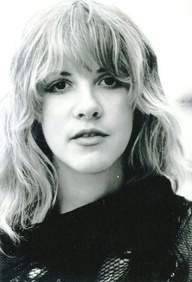 Wallpaper and background images in the stevie nicks club tagged: stevie nicks. This stevie nicks photo might contain casaco de pele, gola de pele, sotaque de peles, colar de pele, casaco, sotaque de peles de pele, retrato, headshot, close up, and closeup.